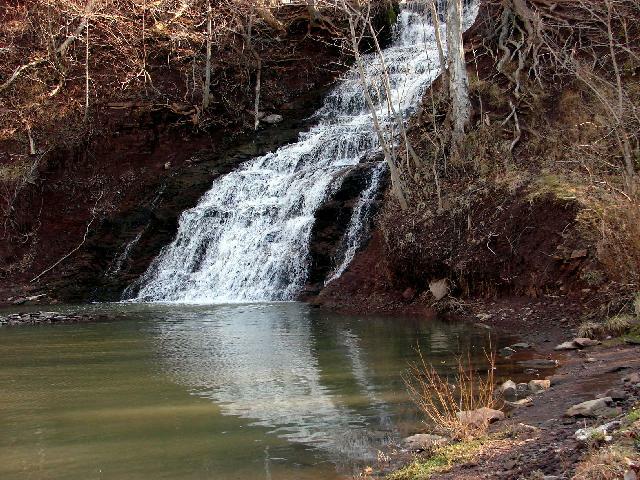 Here is a waterfall photo of Holley Canal Falls in Holley, NY. It is Actually a man-made falls for the overflow from the Erie Canal The photo was sent to me from David fallsguyd@yahoo.com. You may click on the thumbnail to see a larger version of the waterfall. Page last updated 05 Jan 2007.